Mishti and Kuhu has returned back home and now family begins search grooms for them. Here an alliance comes fron front and that too of Rajvansh's and Maheshwari's are interested in it and offers to accept it. While Mishti is not ready and not sure of it, while Kuhu turns hurdle ahead as Meenakshi puts a condition for this alliance. 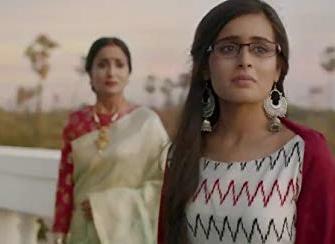 Meenakshi is doing this to force Abeer to marry for Kunal's happiness and here Mishti is stuck as she likes Kunal and asks Mishti to say yes for this marriage for her.